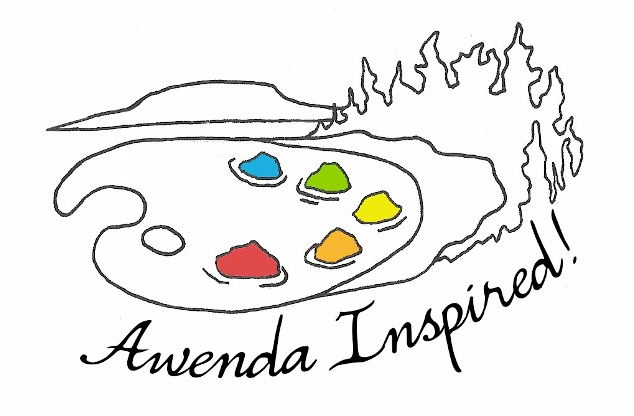 Learn all about Awenda’s natural, cultural, and geological history. Have a question that isn’t answered here? Please Contact Us and we’ll do the best we can. For seasonal employment opportunities, click here.